​that we all give to make our club a great one. If you have any questions get in touch with us. 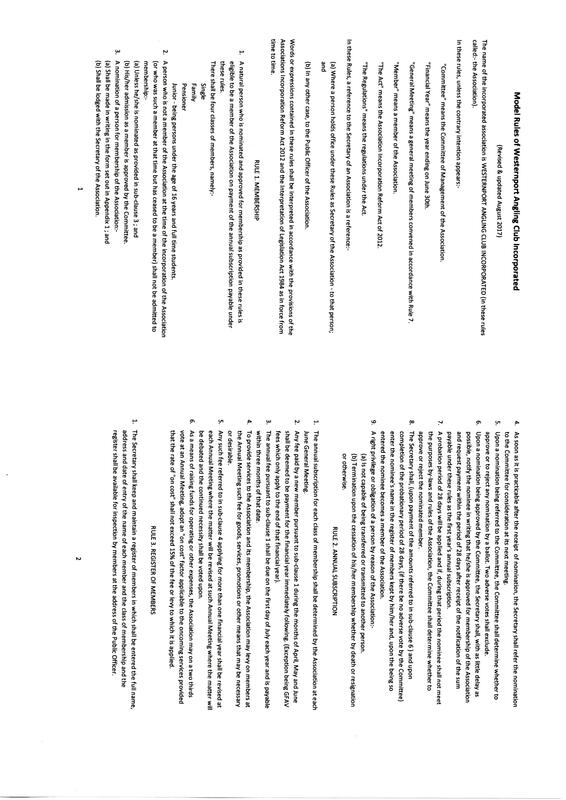 View our club constitution here. For last few page corrections click & print from here. 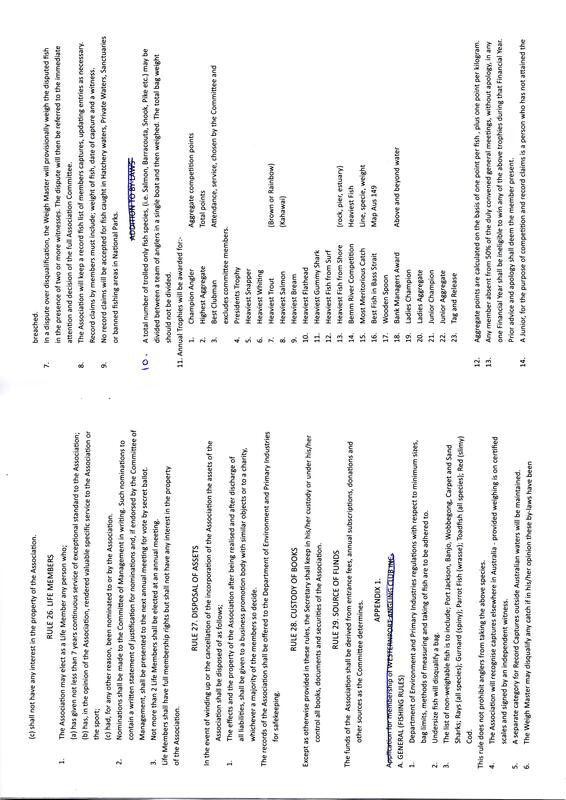 On the Last Page the "Membership Application Form" should be Appendix 2.